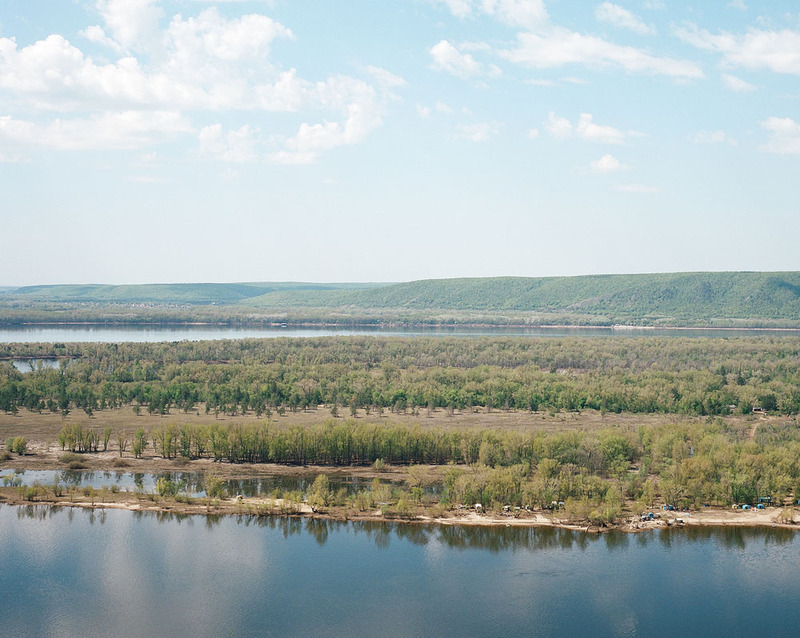 If you’re planning on visiting Samara for the World Cup, then you’re in luck. 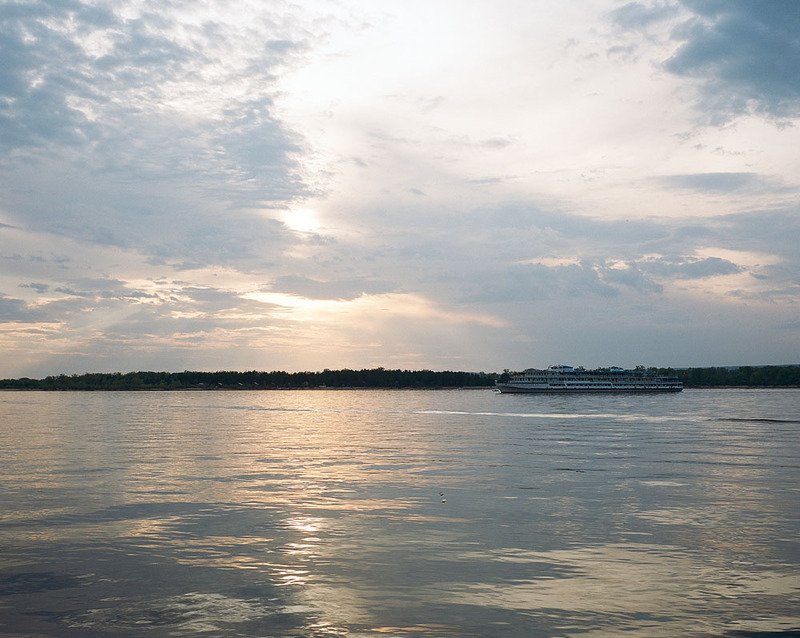 The mighty Volga river, which runs through this this bustling city, is especially close to Russian hearts. A cruise on the river will take you to a hidden oasis of islands. Make the most of the Russia’s finest scenery by taking the boat to Shiryayevo, or cross into neighbouring Kazakhstan to expand your taste buds with hearty local cuisine. Volgan hedonism isn’t just Zhiguli beer and sitting on the embankment. 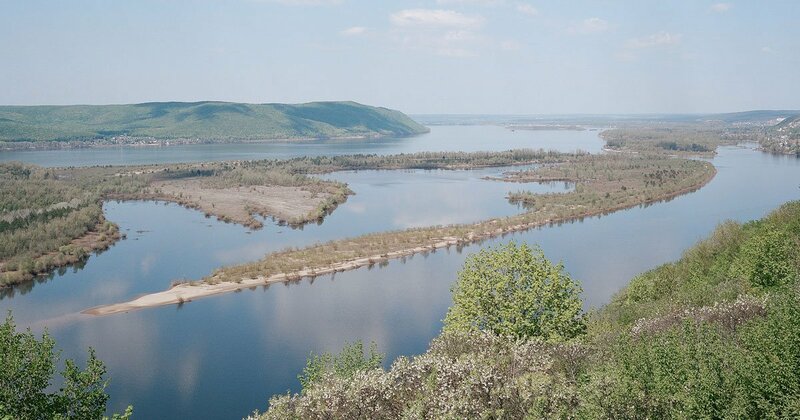 It’s also a chain of islands on the far shore of the Volga. 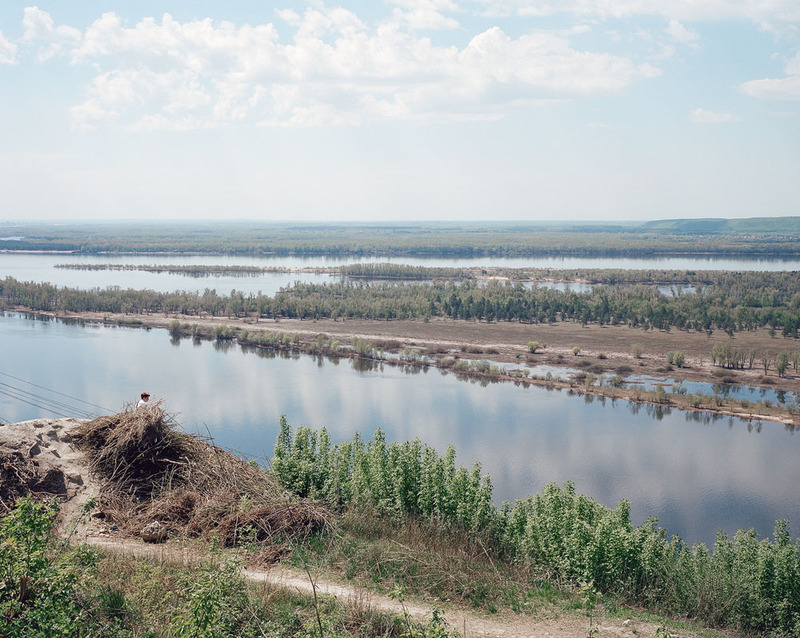 Guesthouses, country houses, tents and even improvised huts made from any materials at hand have been set up here, offering all possible (and impossible) forms of entertainment and leisure, from village discos to meditative contemplation of the Samara night on the riverbank. You can cross the river during the daytime on one of the passenger ships that set off from the river terminal, the Frunze meadow, the Kinap quay or Ulyanovsky Spusk. Night crossings are made by private operators on motorboats, departing from the same locations. 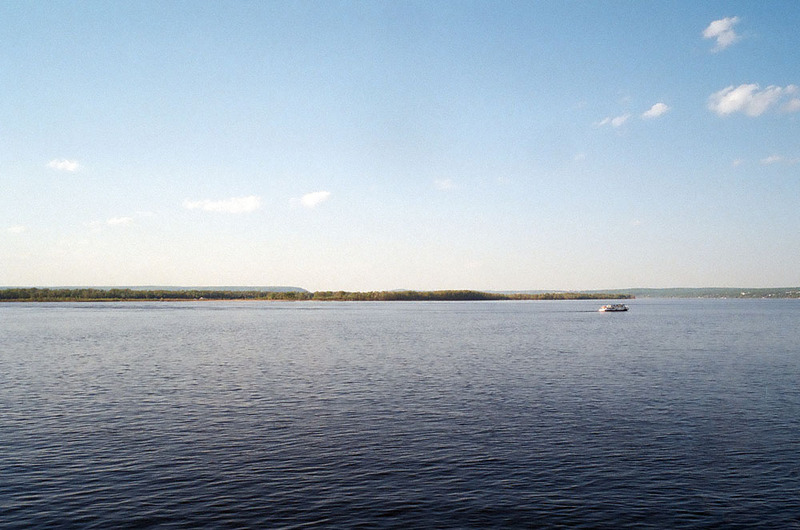 Shiryaevo is a picturesque village on the opposite bank of the Volga from Samara. The Russian painter Ilya Repin lived here in 1870, and a house museum trading on this fact has become popular with tourists. 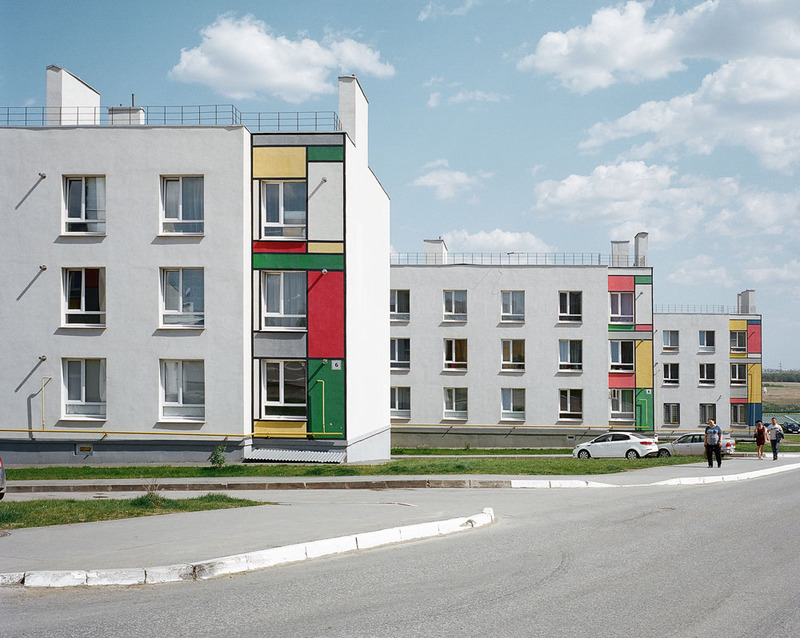 The International Shiryaevo Biennale of Contemporary Art will be held in the village this year. 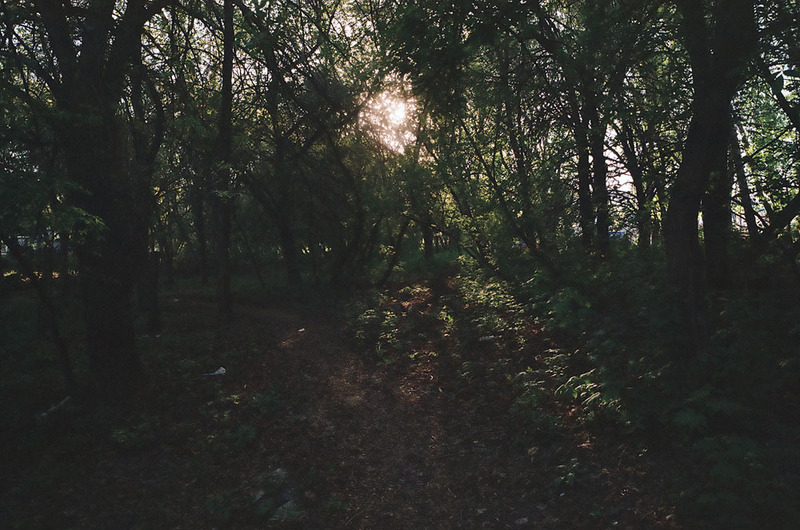 We recommend exploring the Zhiguli Nature Reserve, a wild and open access area with mine shafts, a sacred water source known as the Stone Bowl, and many different small wild animals. You can get to Shiryaevo from Samara by boat or car. 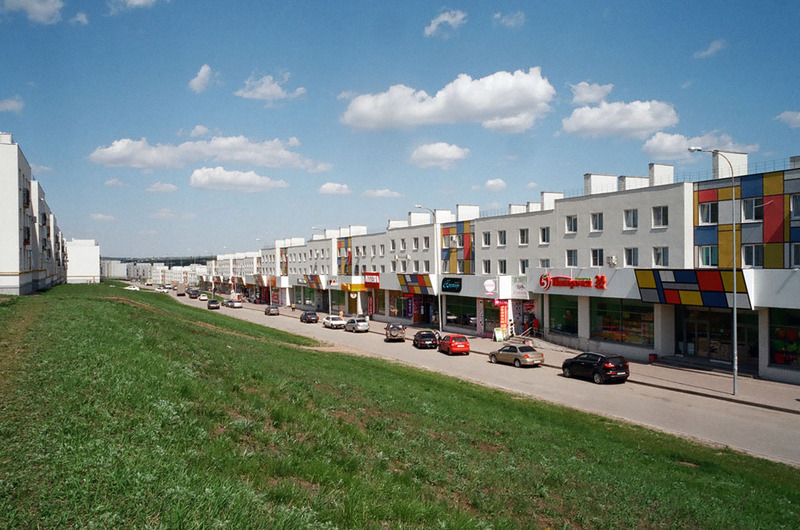 You can reach the new town of Koshelev on the very outskirts of the city by taking the number 67 bus, weaving your way through the traffic jams for about an hour. 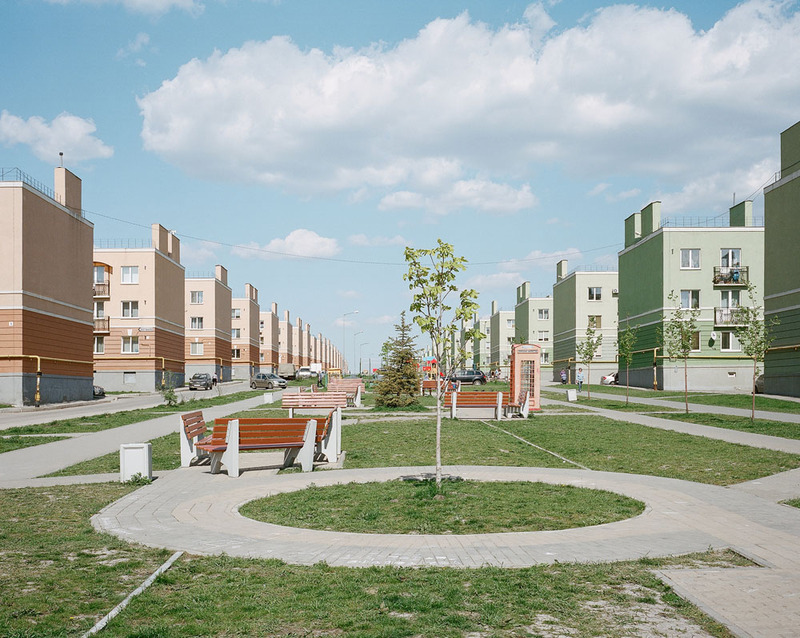 The new builds here were erected at breakneck speed and are stark in their monotony. This small three-storey houses are mostly home to young families: people who’ve fled the nest but haven’t managed to put aside enough for a flat closer to the city centre. This isn’t a trip for the faint-hearted, but you might want to see the cramped courtyards, identical houses with window-facing windows and treeless squares for yourself. Some may find a certain romance in this anthill, while others will see only a nightmare. 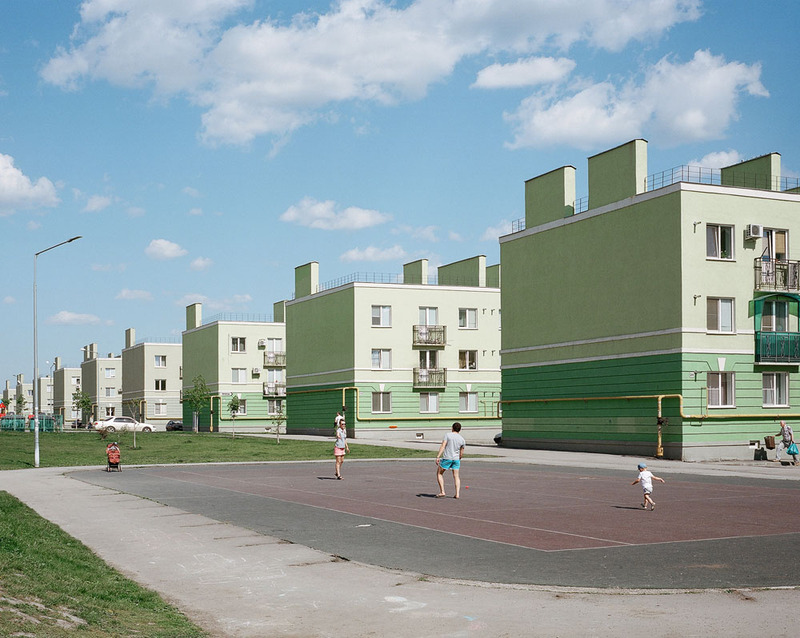 Samara doesn’t claim to be Russia’s Disneyland. Gagarin Park is the city’s only regular park with attractions, but it’s mostly just merry-go-rounds aimed at children. Adults can ride the Orbit and Superorbit Ferris wheels, but that’s about it. The other parks – Zagorodny, Pobedy, Metallurgov and Shchors are fine for leisurely walks, but offer nothing to get the adrenaline rushing. The exception is the quiet Druzhba park, at the centre of which stands the only rollercoaster in Samara. 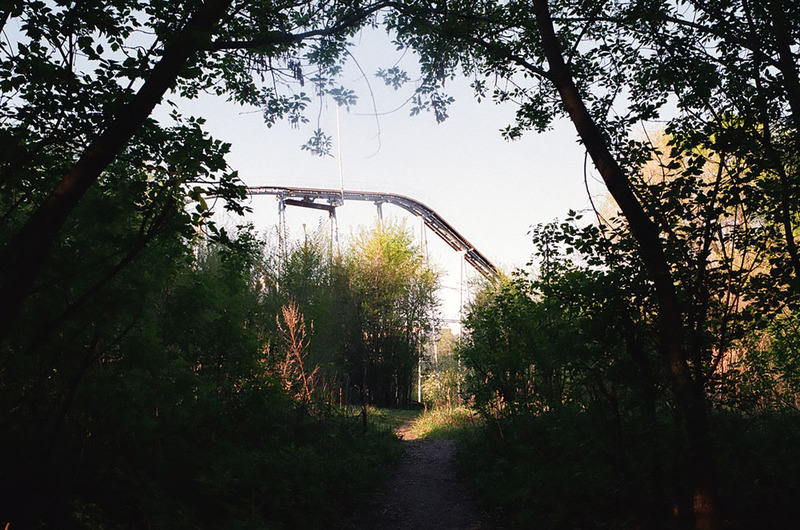 It looks rather terrifying, not only because of its height (27m at the top) but because of its condition – the twisted and rusting tracks look like the skeleton of a sea monster. The staff will reassure you of its safety, however: opened in 1996, the attraction has been in operation without interruption ever since. It’s the perfect place to jolt the nerves, or even inspire genuine terror. 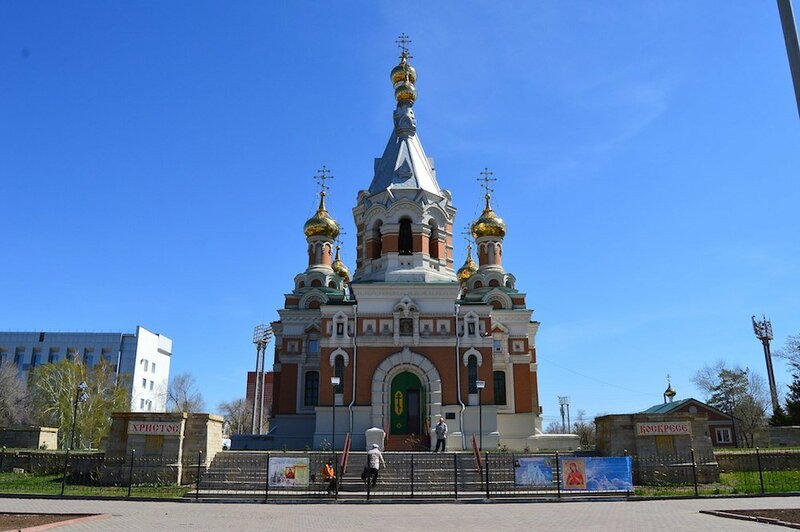 Oral is a small city 260 km from Samara and, notably, part of neighbouring Kazakhstan. A three hour journey separates you from another culture, where the vast majority of locals practise Islam, speak Kazakh (though they will understand Russian too), and eat a very special cuisine, which you will either love or hate. For new gastronomic experiences, head to the Sary Arka cafe or the Central Market. Try one of the meat dishes, as well as the various dairy products. Oral is significantly cheaper than Samara. There are coaches from Samara’s coach station to Oral, but it will be much cheaper and faster to use BlaBlaCar. Make sure you have understood the conditions for crossing the Kazakh border.